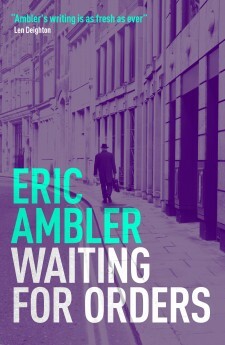 Waiting for Orders is a collection of short stories that span the sixty-year career of master spy novelist Eric Ambler. The stories include thrilling portrayals of wartime Europe; six cases featuring a refugee Czech detective, Dr. Czissar; a Central American political thriller; a detective story of sorts about the death of a painter. 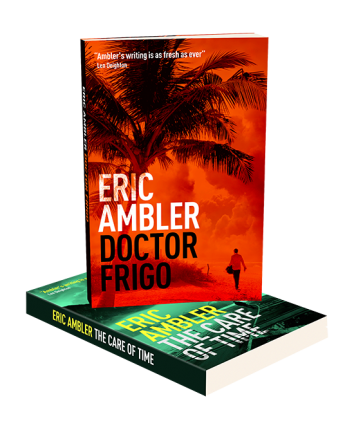 In accompanying essays, Ambler shares intriguing anecdotes from different phases of his career, offering unique insight into his writing process. This compelling and varied collection is a perfect introduction to the life and writing of one of the twentieth century’s greatest thriller writers.